nous font confiance ; pourquoi pas vous ? sont les maîtres mots de notre philosophie. 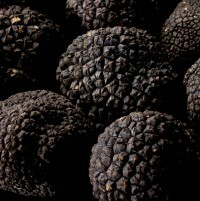 A light perfume, a forest mushroom taste. 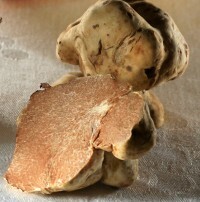 Summer White Truffle famous under the name of the Saint-Jean Truffle. 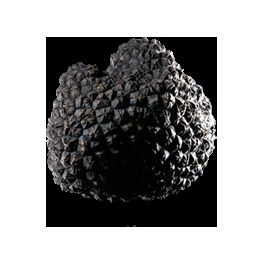 The truffle environment is the same as the Melano’s (guest tree), however the land is less permeable, more clayey. 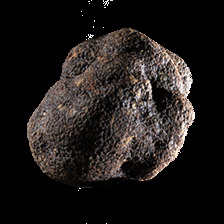 Harvesting is in South of France and in Spain, also a strong production in Italy. 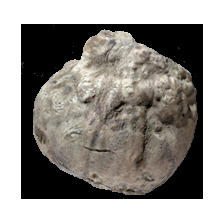 Its gleba is white then yellowish to light brown when ripeness. 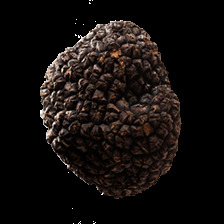 To be considered cultivated or wild truffles. 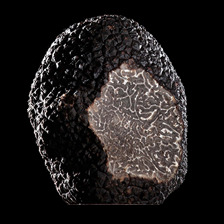 An uneven truffle doesn’t mean it is a bad quality, on the contrary, its fragrance is sometimes much more intense. 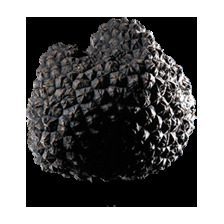 Some truffles can show a cut; this is for sure from a penknife (a very small cut is made on the truffle to check its sort and ripeness). 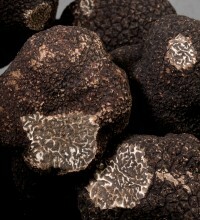 Harvesting period is from May till the end of September. Professionnels, contactez-nous via l"Espace Pro" pour bénéficier de nos tarifs "Pros".